Seems like the dog days of August have arrived in very early June. The body has not had time to accumulate from 40 degree temps to 95 degrees. 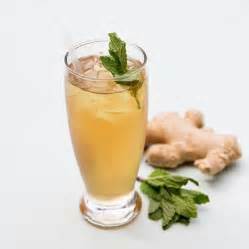 To help my body get use to these temps I have been drinking an ice tea made with herbs to help the body adjust. Boil the water and add the fresh herbs, remove from heat and let steep for 20-30 minutes. Remove plant material and pour the liquid over ice, sweeten to your liking and sip all day long!